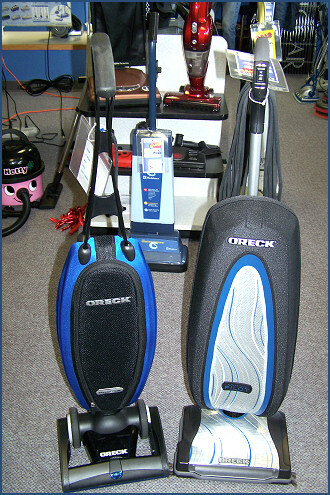 If you are looking for a new upright vacuum we offer a variety of quality choices for your consideration. We will also be happy to devote whatever time is needed to answer any questions you may have, and explain the cost, quality, and feature differences between each vacuum. 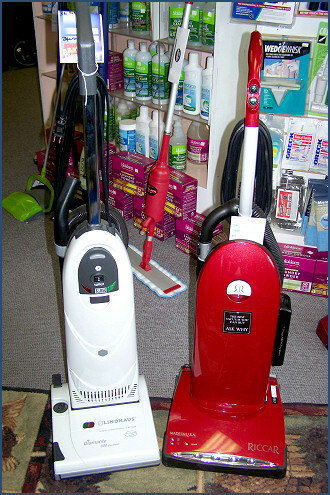 If you would like a vacuum that we don't have in stock, we can and will get it for you. The products shown below represents only a partial list of the vacuums we either have in stock, or can get for you.